Improving your website navigation experience is a key factor step in providing a better user experience for the website visitors (your potential customers). how to improve your website navigation experience? Many factors should be in consideration while attempting to improve the web navigation experience including (website design – navigation menus – navigation labels – mobile navigation experience – the number of clicks to reach desired page – hierarchy of the content – website architecture). Taking care of all aspects related to website navigation will lead to enhancing traffic volume profitability. The visitors will achieve their purpose from visiting your website with minimum efforts and time consumed, satisfied from their browsing experience and become encouraged to complete different kinds of conversions (sign up for newsletters – contact your business for more information – complete purchasing transaction). Time is valuable and shouldn’t be consumed in activities that don’t add value to the user. The more clicks the user need to reach specific desire page, the worse experience he/she will have. This navigation issue encourages visitors to bounce out of your website and lost them to another website with more professional user-friendly navigation experience. Users shouldn’t need more than 3 clicks to reach deep pages in your website content. 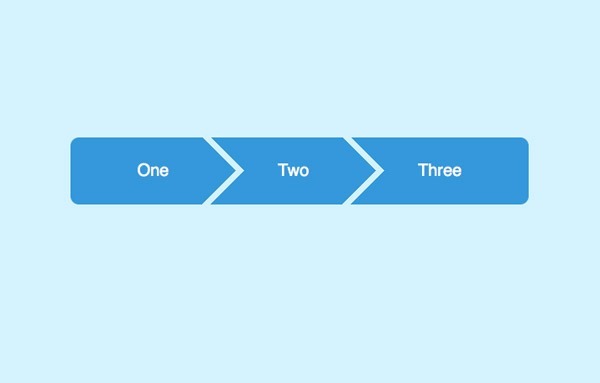 The process shouldn’t be more complex than Hovering over or clicking the main category for the desired page, clicking the subcategory and then visiting the desired page using the third click. Test your website navigation to determine the average number of clicks any visitor will need to reach specific desired pages in your website. Modify your navigation system to decrease the number of clicks needed as possible. The hierarchical model for navigation is about grouping related content pages within the same subcategory and all subcategories are categorized under main categories. The hierarchal structure allows the user to select specific pages from the site structure and help search engine crawlers to index related pages to improve ranking in search results. The classification of related pages under one category will simplify the process to navigate to a certain page. Decrease duration of navigation, explore more related pages within the same session duration and achieve the purpose of visiting your website. The creativity in any website design is a key factor for the user experience to produce an appealing layout. Task-completion is more important than the “wow” factor in website navigation design as it will not be helpful to create a creative design for your website that confuses visitors and makes the navigation process more complex. The regular web conventions align the navigation bar at the top of the page or at the left side with main categories in the navigation bar labels and dropdown menus for sub-categories. Applying different web conventions and irregular navigation system for the sake of a creative outstanding design could harm the user experience and decrease value added from your website content. Navigation bars and icons should be visible, easily scanned and identified with the human eyes and doesn’t blend 100% in the overall design to enable visitors to complete their task within your website. User-friendly language terms should be used in navigation labels to give a glimpse for users about the content in labeled pages. Listing pages with irregular or technical terms will decrease the traffic volume for those pages as visitors will have no clue about if they’re their desired destination or not. The terms used in your website navigation labels should simplify to be suitable for all different segments of your website visitors rather than choosing complex words for only the sake of being different than other websites. Breadcrumbs navigation is an option that increases the ease of navigation. After enabling breadcrumbs navigation, the user will be able to identify his current location in the website and can trace back to the previously visited pages or the main category of the page rather than using the back button. Content pages that are organized in a hierarchical way will be perfect for breadcrumb navigation as it enables tracing back and going forward to related pages and categories and improves the findability of any page faster than other navigation techniques applied. Highlighting the current position for the user in the website within the navigation bars or menus is also useful to improve the user experience as it leaves no room for confusion about where you are exactly in the website. Breadcrumbs navigation helps with search engine optimization as they asset search engines to understand your website structure, provide a better user experience for search engine users who visit your website and decrease bounce rate. Website architecture is about the process of structuring a website that includes categorization, labeling, and organization of content. The goal of website architecture is to achieve your business goals through your website by providing the best possible user experience that transforms first-time visitors to loyal customers. Treejack is a free tool that can be used to evaluate the effectiveness of your website content structure, the user experience feedback about navigating your website to reach specific pages and provide recommendations about how to modify your website architecture. Mobile searches and browsing are a huge portion of the online world activity and this portion is increasing daily. 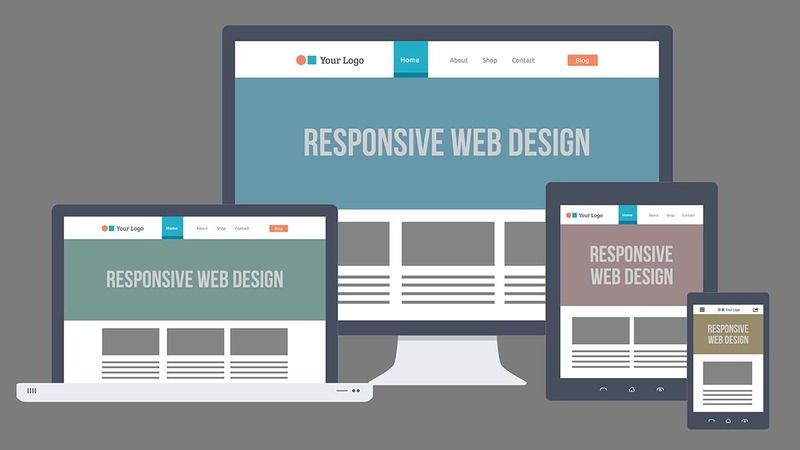 The responsive design for a website is mandatory for all business website to be adaptable to any screen size for devices used in browsing your website. Search engines penalize websites that don’t provide a responsive design for mobile users and decrease their ranking in mobile search results. Online shopping and other consumer activities are done mainly through mobile nowadays and that requires responsive design to improve the ease of navigation. Professional agencies that provide web design and development services will have specialized expertise in creating creative responsive design for your website that satisfies the user intent through mobile navigation. Hidden compacted “hamburger” menus are a great solution to mobile navigation as they don’t take much space and slide down only when you click the menu icon. 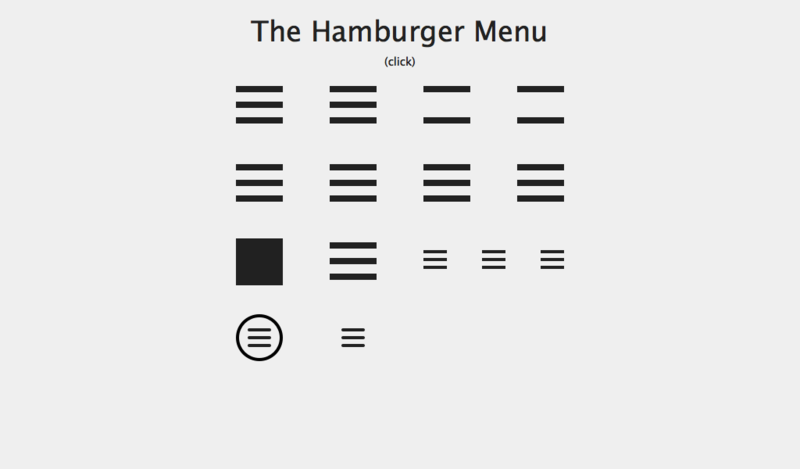 They called hamburger menus because of their resemblance to a hamburger that is collapsed and tucked between two slices of bread. The hidden menu could contain many subsections for related pages that save more space in the website responsive design and create direct access to desired specific pages across the website with few clicks. Internal links are helpful in providing linkable structure for the website that saves time and efforts while browsing different sections and pages in your website. Broken internal links will redirect users to unavailable pages and increase chances for end their session on your website. 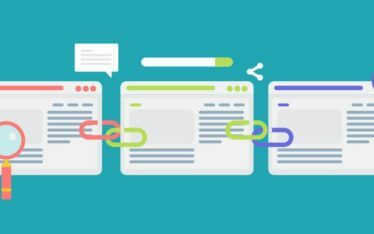 Replacing broken links with the new page URL or 404 (not found) page that provides links to related pages will improve the user experience and increase the visitor session duration in your website. Official social media accounts on the suitable social media platforms for your business are great opportunities for better communication and customer care with your current and potential clients. Links for your business official social media accounts should be added to your website especially in the home page to save the visitor efforts in searching for communication channels other than the contact us page. Adding social share buttons in your website content pages will encourage people to share your valuable content across different social media platforms, increase brand awareness and generate more traffic to the website. E-commerce websites consist of many pages of categories, subcategories, and products that will consume a lot of the user time if there were no option to reach specific pages directly. Mega dropdown menus will be beneficial to present all different categories and pages from the navigation bar to guide visitors to their desired pages. The user only needs to click or hover over the main category of the desired page, choose the subcategory if available and click on the desired product page within a few seconds from visiting their landing page. The main purpose of blog posts is to add value to visitors and answer all their question related to your business field. Blog posts generate more organic traffic for websites from search engines and can benefit from marketing for your business products and services. Providing internal links for only related products or services to the blog content will help to generate more traffic for those specific pages from visitors who are already interested in what your business provides. Don’t abuse your website blog with many internal links for services or products that have no relation at all with your blog post content. A search box is also a great option to shorten the duration need to reach a specific topic or page on your website. Exact match results are not the only option you should provide for the search box users. Put into consideration the probability of misspelling in search queries and provide related search results rather than “Not Found” result page. Linking back to the home page using the website logo is a commonly used convention that decreases the duration to return to the home page from any page on the website. 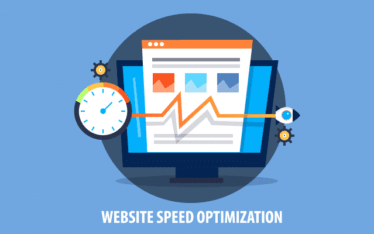 Many websites don’t apply this technique and lose many seconds or of the visitor limited time in returning back to the home page in many steps rather than using those seconds to explore more your website content. Google analytics provides data and insights that can be used to evaluate the user experience before and after applying changes to enhance the user experience of your website navigation. Metrics used to evaluate the user experience involve (bounce rate – average session duration – average number of pages per session visited – conversion rate based on the traffic volume – page load speed). Comparing data before and after applying any changes in the navigation system on your website will help to identify how the users reacted to those changes and how that affects their experience navigating your website. Data comparison is available for any duration within the period since you added Google Analytics tracking code to your website for a full overview of your website performance. There are many aspects to be optimized regarding the user navigation experience of your website to satisfy the user intent from visiting the website. We hope that the previous tips and insights were helpful to start improving your website navigation experience. We are also available to answer all your question related to design and develop your business website efficiently enough to provide a better user experience.